At some point the River Park skate park will be extended and will also take over the current MUGA (Multi Usage Games Area, also known as the ball game area). I was concerned that the ball game area would be lost forever but there are plans to move it to the old putting green (which is the green in front of the canoe shed). Ideally a ball game area should be mostly fenced in but it sounds as if the new one would only have fences at the small ends, like the current one, to keep it low tech and affordable. Considering that there is the river (there are concerns about the level of silt in there) and balls tend to go all places, this might not be the ideal area for it. 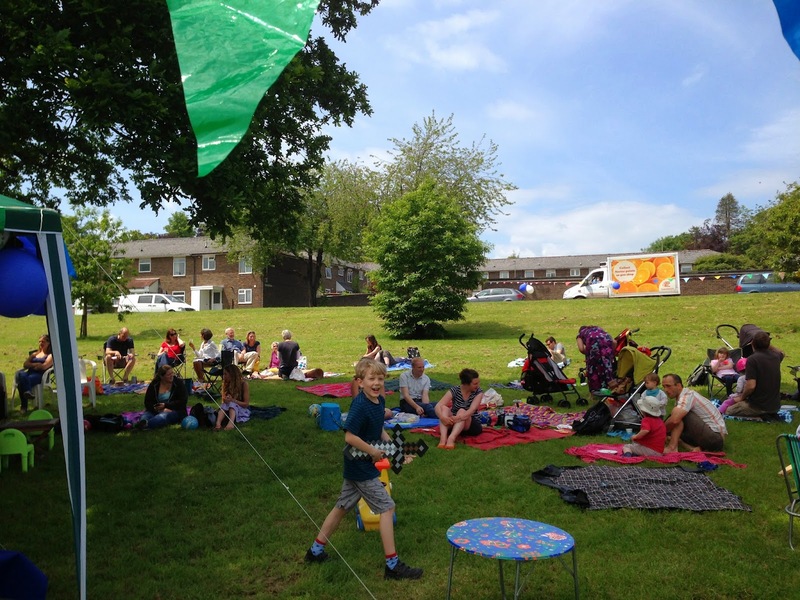 There is currently no time frame for this project (including the skate park renewal) because the funding is not completely secured yet (about £250,000 are needed). As with any building project this will also have to go through the planning permission/application process. There are no news on the planned play area in the Abbotts Walk development. This was only mentioned in passing with the above item but it struck me as interesting that a new Leisure Centre might be built on a different part of the park while the old one is still running - to keep things going. 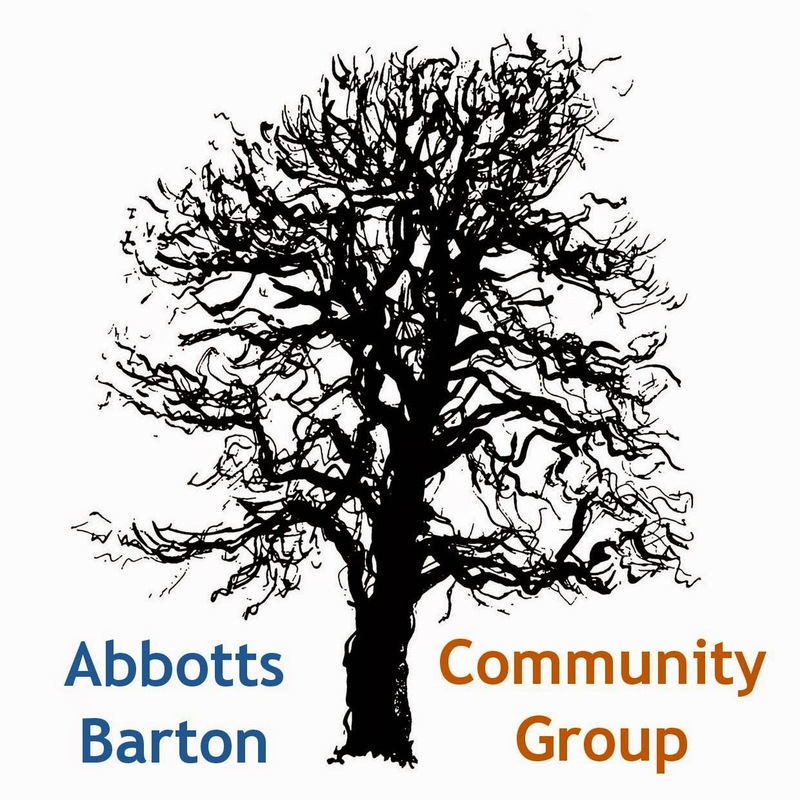 The Abbotts Barton parking restrictions were supposed to become active in July but the portfolio holder decision notice was only issued by Cllr Victoria Weston last week. The new target date is 1 August which is less than a month away! We were told that Winchester City Council will write at least two weeks in advance to let people know how to get their licenses, however, initially we were told it is four weeks from the letter. Before you start panicking, it isn't clear at this point how long people have to get their permits. We pointed out that the timing could be very unfortunate as the summer holidays are starting at the end of July and many people will have to rush to get their licenses in time before they go away. Our ward councillors are planning to post a leaflet to all households to explain what needs doing as soon as the dates are known. No updates for this at the moment: the next Housing Delivery Committee meeting will be Monday 15 July! There are no real news for this. As we already know from the papers a count will be done Hampshire County Council at some point, so we will have to make sure there are enough pedestrians crossing the road on that particular day and time! The Winchester Town Forum noted in their last meeting notes that they wanted to talk about improvements for pedestrians in the city. I wanted to know whether this includes the Nun's walk opposite of the allotments which is getting worse and worse. However, apparently this will be discussed as part of the mitigation for the housing development in Abbotts Barton. Somebody I had talked to recently was wondering whether the new lamp posts along the road next to the Rugby Club are actually working. Since it is the time of the year when the sun sets late, it is hard to say unless you are out there when it is dark. Cllr Maynard didn't know either. Has anybody seen them on yet?